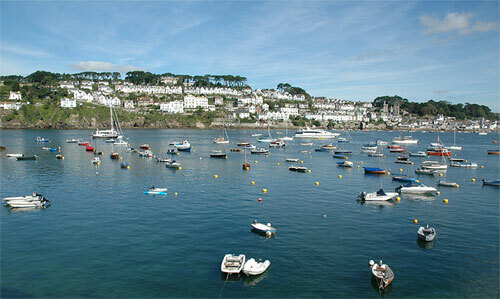 Fowey is a delightful and picturesque town on the south coast and sits on the west bank of the River Fowey. The area is perfect for those who wish to explore Cornwall. It offers great walks has many of the country’s best gardens. 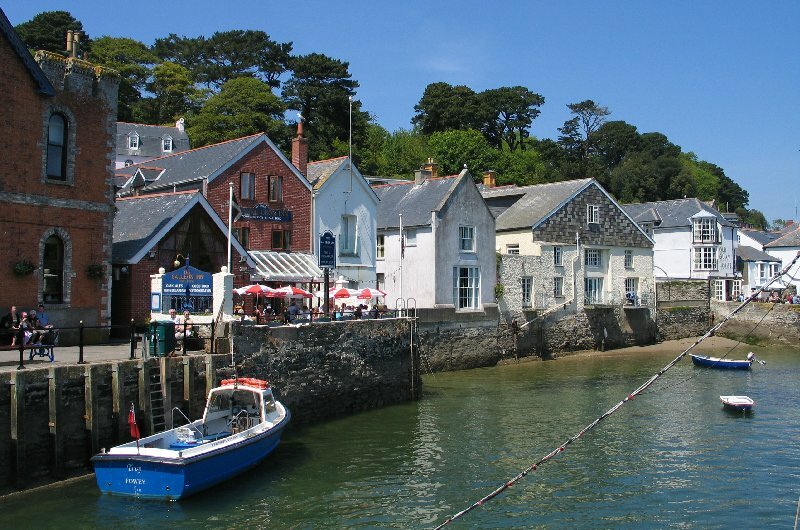 Fowey is surrounded by beautiful countryside and delightful walks and is steeped in history. Penventinue (pronounced ‘Penn-ertinny’), was recorded in the Domesday book. 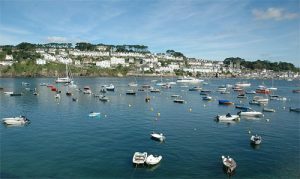 From the cottages it is only a 25 minute walk into Fowey and around £6 for a taxi. We love the coastal walk from the cottages to Golant. The famous Fisherman’s Arms pub in the village serves excellent food and has great views. It has old old fashioned pubs, modern pubs, coffee shops and a selection of fantastic restaurants all with great views of the River. Local seafood and farm produce are available everywhere making it a real Foodie haven. Some huge acts come to play at this very unique venue, The Biomes are a breathtaking back drop for any band. The concerts are well managed and with only 1500 tickets available it makes it quite exclusive. 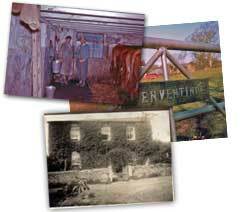 If you are interested in the history of the region there is a range of very good attractions nearby. There are beautifully preserved country estates like Lanhydrock which is a 20 minute drive away or St Catherine’s Castle on a cliff overlooking Ready Money cove in Fowey. There is also the Church and Town Hall with a Museum. For anyone wanting to try Sailing or another Water Sport the Maritime Centre offers a variety of sailing and powerboating courses and experiences and the nearby north coast (40 minutes) provides excellent surfing through the many surf schools there. Fistral Surf School are really good and well located. The English Surf School on the stunning Towan beach is also incredibly good. Whether you are looking for relaxation, a foodie holiday, a family holiday, romantic weekend or an adventure packed holiday Penventinue Manor Farm is in the best location for all of this!